The leading adtech platform, Integral Ad Science (“IAS”), has announced that it has entered into a definitive agreement to be majority acquired by Vista Equity Partners (“Vista”). Vista is a leading private equity firm focused on investments in software, data, and technology-enabled businesses. Founded in 2009 and headquartered in New York City with offices in thirteen countries, IAS has become the market leader in verification and optimization–ensuring that every digital ad reaches real consumers in brand-appropriate environments, and has the opportunity to be seen by consumers. 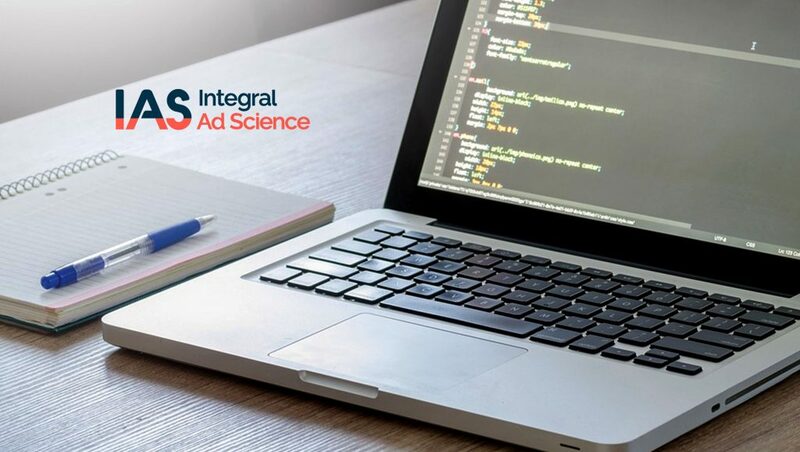 Currently, Integral Ad Science (IAS) is a global software company that empowers the advertising industry to effectively grow the world’s leading brands. IAS Ad Effectiveness solutions protect brands’ digital investments and ensure ads are impactful across all channels. The ad fraud, viewability, and brand safety technology is the foundation of every ad campaign for the leading brands to maximize the ability of every impression to capture consumers’ attention and drive business results on a global scale.